Now that you understand that it’s perfectly acceptable to have totally contrasting music tastes, it’s time to discuss how to find new music. When I say new I mean new to you and your music taste buds, not necessarily a brand new artist. One great, and easy, way to find new music is Pandora. 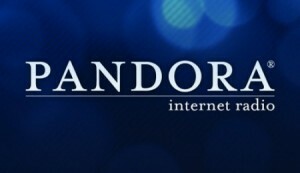 For those who haven’t heard of Pandora, it’s a site built for music junkies like myself and you too. You can create an account for free and create your own stations based on a song, artist or genre that you type into the search bar. Here’s the part where expanding your palette comes in: from that initial song, artist or genre you typed in to create the station, several other artists similar to whatever you typed in, will play in that station. From this one station, numerous different artists, who you’ve probably never listened to or heard of, will come on. Next thing you know, you have a new artist you love. If you use the free version of Pandora, as most people do, you get to listen to all of your stations with very few ads in between and you are allotted a certain number of hours that you can listen per month. Trust me, with the way I listen to Pandora, the number of hours they allow is more than enough. If you choose to upgrade and pay a yearly fee of $36 for your subscription to Pandora, everything is unlimited. When I first discovered Pandora a few years ago, it was like when man first discovered how to make fire. It was that serious. The first station I created was a Green Day station and they took all the elements that Green Day has in their music and gave me some other artists to listen to that I now consider to be some of my favorites, like Foo Fighters and Rancid. Pandora and other similar sites, are a great way to discover what artists and genres you like and or don’t like. Remember, you don’t have to like everything that comes up in your Pandora stations. If you don’t like a song, simply click the nifty “thumbs down” button and that song will never play again. Similarly, you can click the “thumbs up” button if you like a song and it will keep that song for future play in your station. 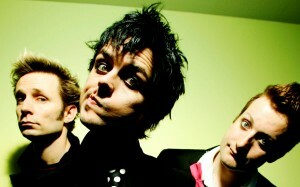 The beauty of music, is that as an individual with your own opinions and tastes, you don’t have to stick to one genre. 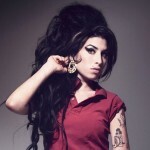 The myriad artists on my iPod range from soulful Amy Winehouse and Adele, to fun and trippy Red Hot Chili Peppers and Lady Gaga, to arrogant– I meant awesome– Kanye West. I also have lesser known but equally talented artists like The Boxer Rebellion, Kate Nash, Phantogram, The Shins and tons of others. I will never admit this to anyone other than you lucky readers, but there is even some Kesha on my ipod for those days that I “wake up feeling like P.Diddy,” as she sing-says so well. Clearly I embrace all genres, even those of the cheesy sing-talk variety like Kesha. Listening to different genres of music is like trying new food. With each new genre you try, you’re expanding your music pallet the same way you expand your taste pallet when you try new food. 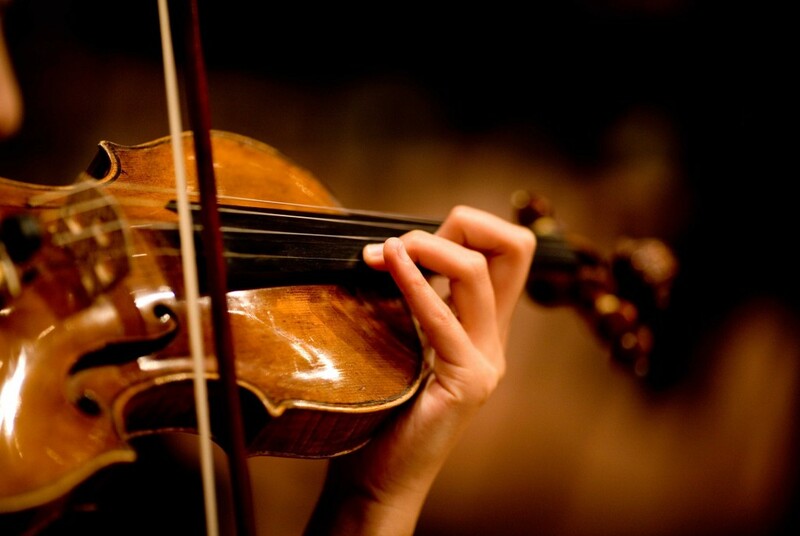 Music heals and I have witnessed the strength that it can give. My cousin Ricky passed away from brain cancer and there are no words to express the immense sense of loss that our family felt, especially his mother, my aunt Carmen. Aunt Carmen is a tiny woman whose emotional strength would challenge a lumberjack’s physical strength. During Ricky’s last few months, I began to wonder how she did it. Where did all that strength come from? My wonderment was answered during my last visit with Ricky before he passed. When I walked into the hospital room, I realized where Aunt Carmen’s strength came from- her music. When I walked in, my Aunt Carmen was sitting on a window sill with her sterilized hospital gown on and a small radio sitting next to her. It provided background music in the quiet hospital room that drowned out the sounds of our crying for which I was grateful. The music that was playing came from a CD that she made– her own playlist. There was some classic salsa, some gospel and other songs that provided the words for how she felt in that moment. It provided the words and the feelings that we couldn’t say. No one said anything more than just their “hi’s” and “bye’s” and “sorry’s”. I started thinking of songs that would give me my own comfort. When I approached his bedside, he was unconscious and machines were providing him with each breath he took. I instantly thought of the song “Follow You into the Dark” by Death Cab for Cutie, a song about memories and loss. I’m not sure if the music playing in the hospital room disturbed the other patients, but no one complained. 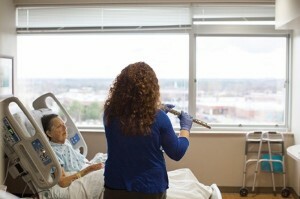 Some of our family members wondered why Aunt Carmen would play music in a hospital room. To them, it seemed a bit crazy, but the music gave her a sense of peace and normalcy as she dealt with losing her child, one of the most difficult things a parent can go through. They let her have her music. 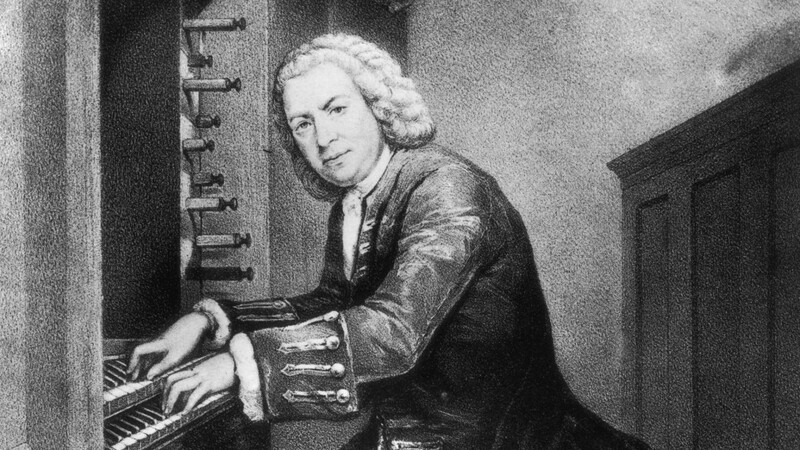 Coincidentally, this was the same lesson in which I mastered a piece by Bach, one of the most difficult pieces I’ve actually ever played. I think his point in asking me what I was going to do with my life was to get me to say what I really wanted to do. Until that day, I felt I wanted to just write because it was a reasonable use of my time, a way to make some money and it is something that I genuinely enjoy. His point was that he knew that I loved music as much as I loved writing and he said, “There’s nothing wrong with making it a part of what you do for a living, the money part will come eventually.” As far as how I plan to combine my love of writing with my love of music, I haven’t quite figured it out yet but I will eventually and so will you.